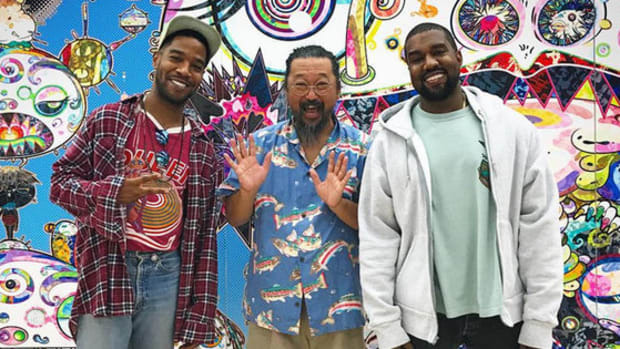 Before checking himself into a rehab facility earlier this month for depression and suicidal urges, Kid Cudi called out Kanye on Twitter, stating his former label boss and longtime friend and collaborator didn&apos;t "give a f**k about me." 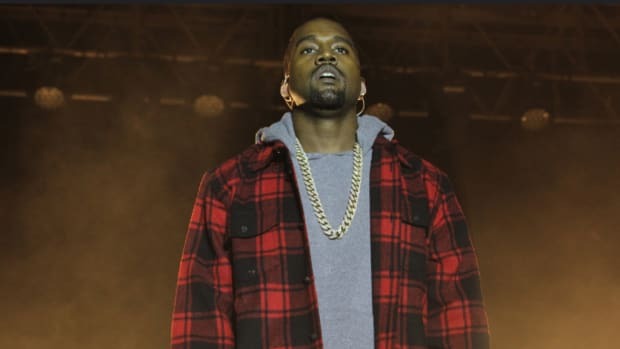 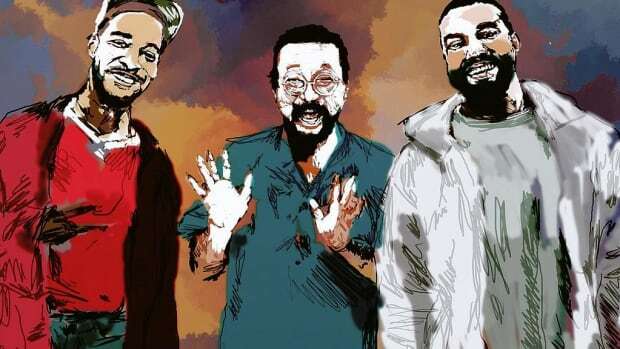 Unlike Drake, who was also the target of Cudi&apos;s Twitter fingers and subsequently released a record ("Two Birds, One Stone") with a questionable line directed at the Mr. Solo Dolo, Kanye&apos;s tiff with Cudi appears to be water under the bridge. 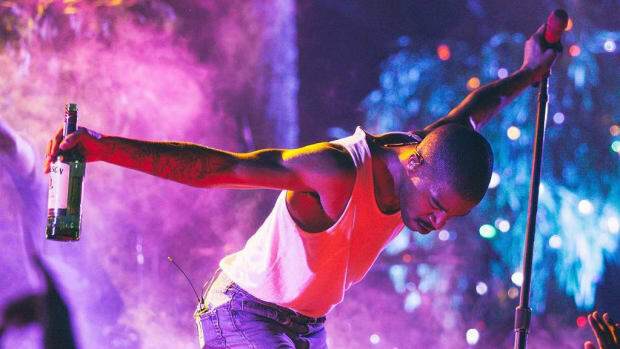 Last night (October 25), during the L.A. stop on his Saint Pablo Tour, West extended an olive branch to Cudi with a special performance of "Father Stretch My Hands Pt. 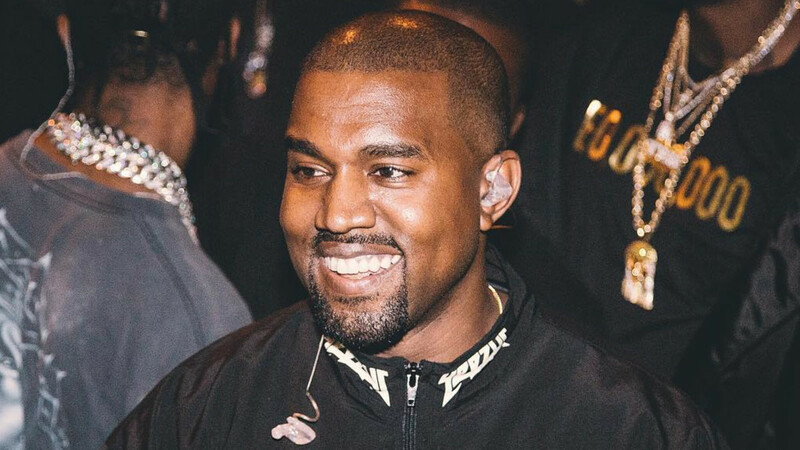 1," a Cudi-assisted single from The Life of Pablo which reached No. 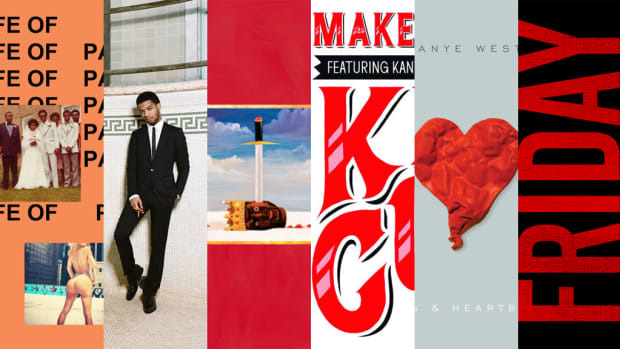 1 on the Billboard Mainstream R&B/Hip-Hop Airplay Chart last week. 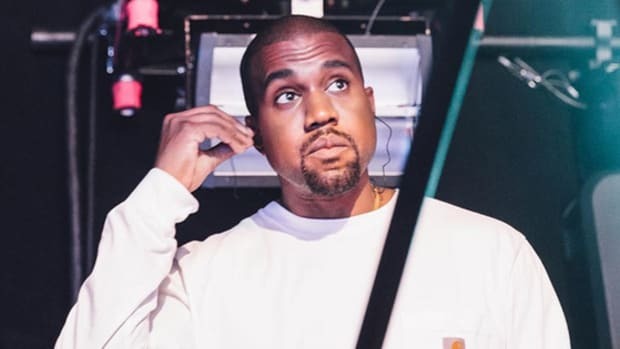 West&apos;s initial response to Cudi&apos;s comments wasn&apos;t nearly as heartfelt, but given time and insight into Cudi&apos;s situation, it&apos;s great to see him change his tune. 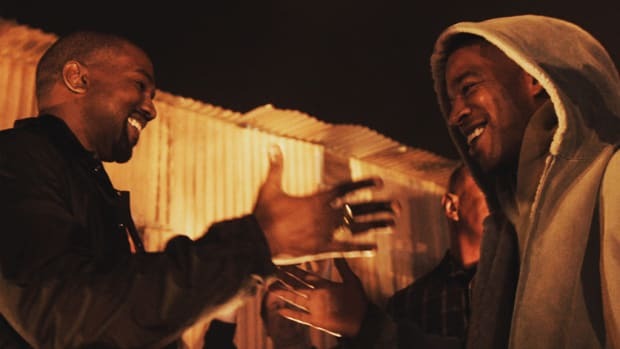 That was a beautiful, sincere moment. 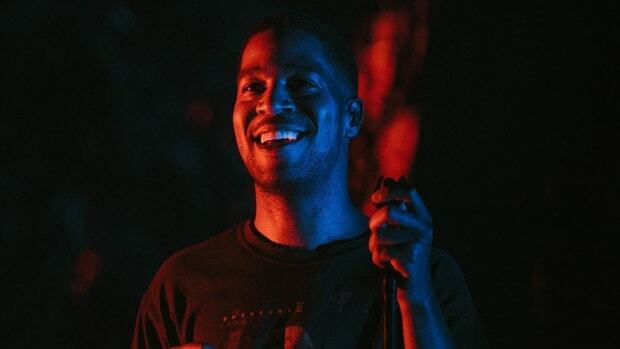 It is currently unknown when Cudi will be released from his treatment program, and in the meantime, the status of his new album, Passion, Pain & Demon Slayin’, hangs in the balance.